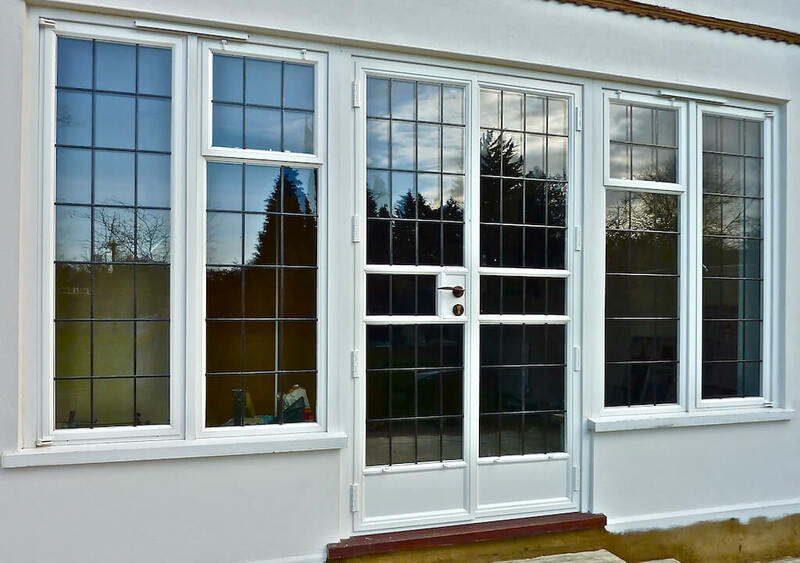 The Hambledon door suite allows replacement and new build doors to be thermally efficient and low maintenance whilst achieving the traditional styling of originals, providing a seamless blend of old and new. Glazed panels can be coupled with doors to create a stylish glazed wall blending traditional designs – for the popular industrial chic effect welded bars and hammerite finish allow contemporary styling to be warm and energy efficient, ideal for new build projects. 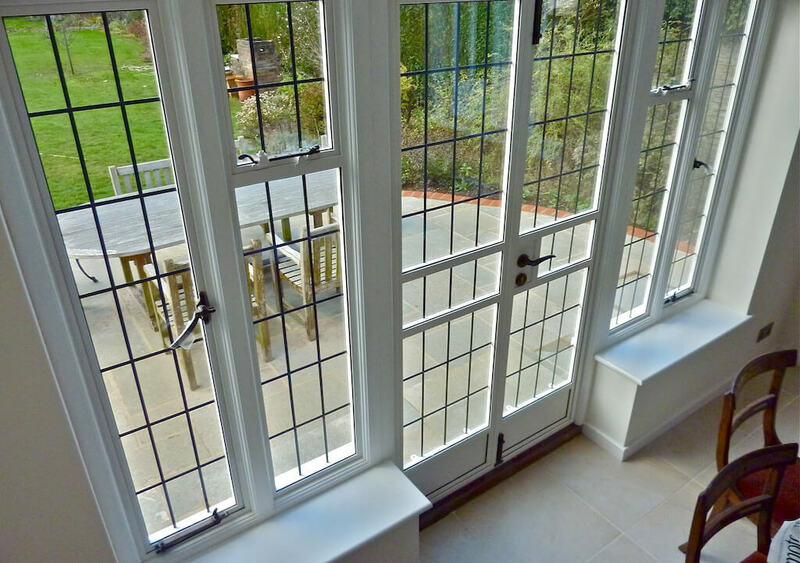 Doors are glazed using toughened 24mm double glazed units: available in all glazed options: leaded, cottage pane, obscured. 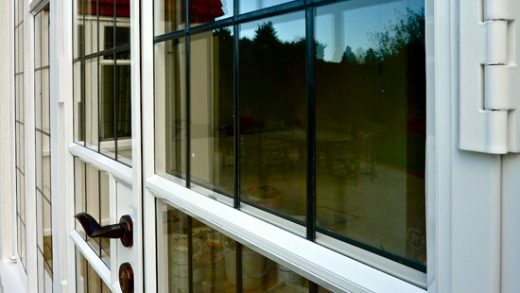 Available in a range of glazing and design styles with traditional working features including operational welded hinges. 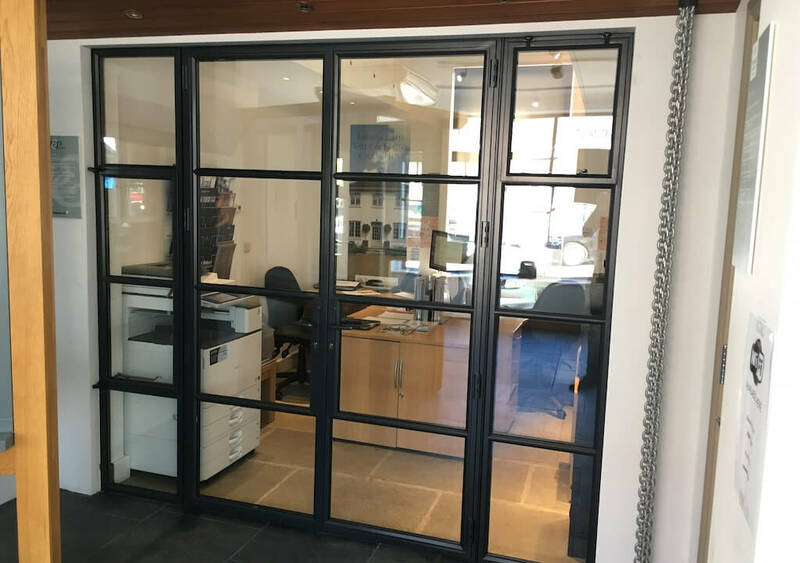 Polyester powder coated; frames can be coated in any standard RAL colour and in a choice of finishes including matt, semi-gloss, gloss and hammerite finish. 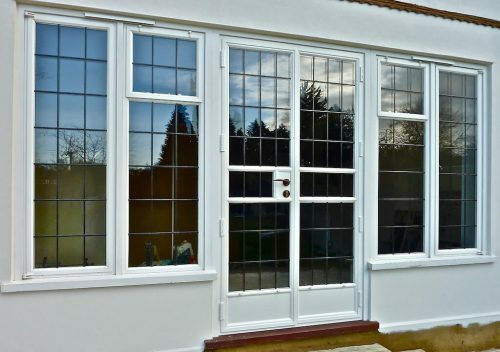 Dual colour is also available – where frames are painted one colour inside and a different outside is available on request. 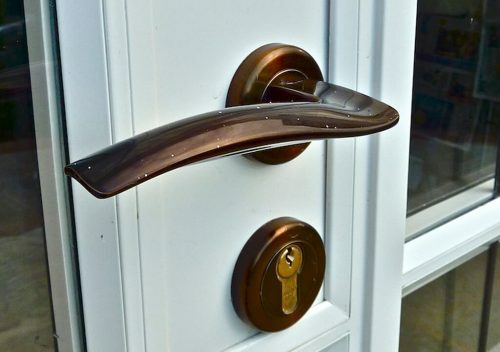 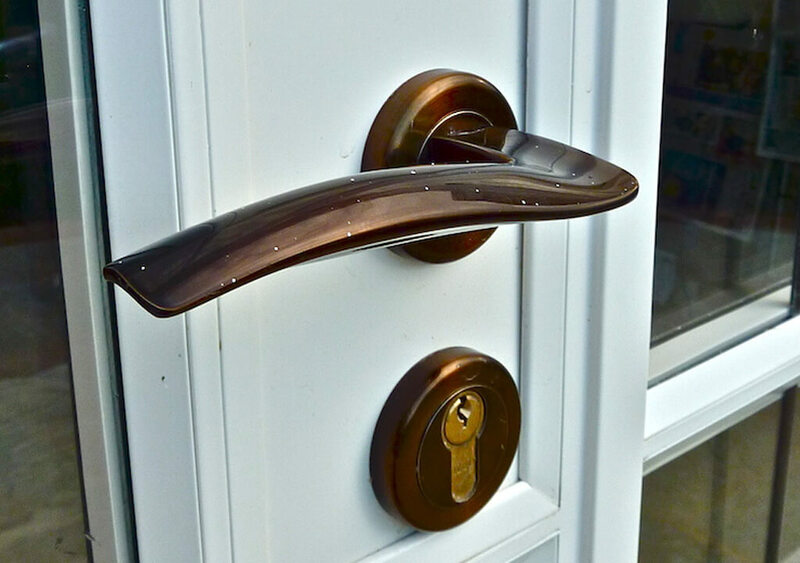 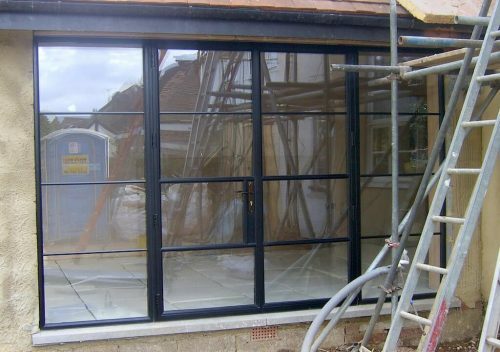 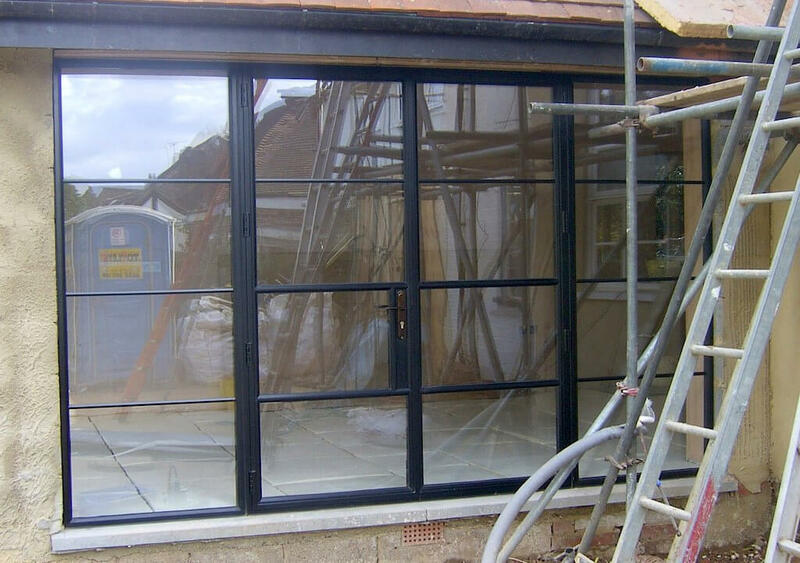 At P&P Glass, we have showrooms in London, Esher, and Guildford, which means it’s possible for you to get new steel replacement French doors as well as many other home improvements across a wide variety of areas in England.